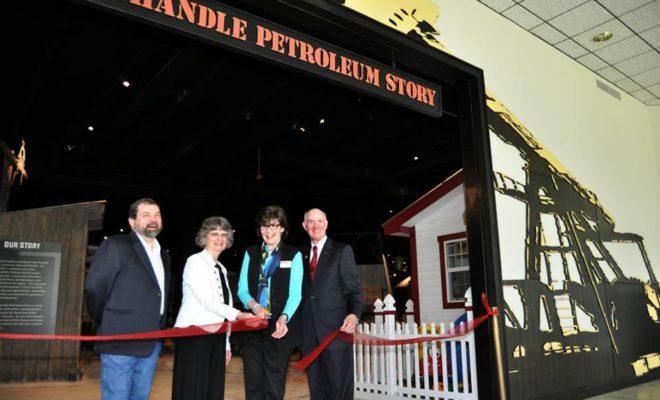 The Panhandle-Plains Historical Museum in Canyon has worked to renovate its Harrington Petroleum Wing in order to better reflect more recent and modern developments in that sector’s technology and effectively enhance their account of the energy industry and its impact on the Texas Panhandle. 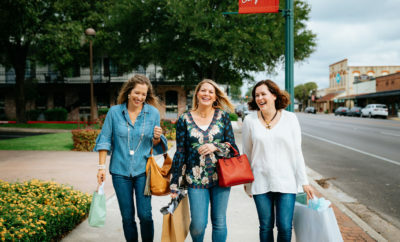 The museum had a fundraising goal of $1.6 million for the renovation and began construction on the project in early 2015. 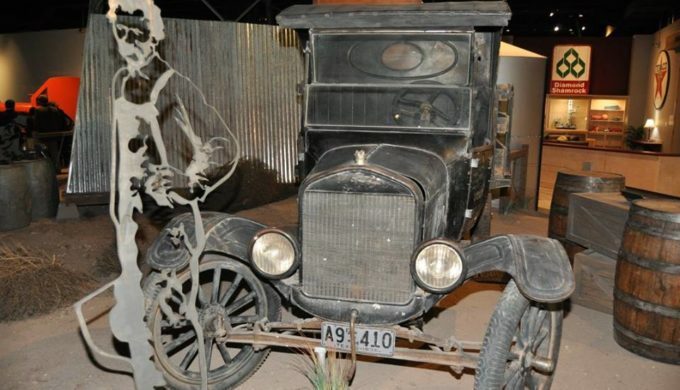 In the Harrington Wing of the museum, the Panhandle Petroleum permanent exhibit is dedicated to telling the story of oil and gas production, both as a whole and as it was in Texas, coupled with its impact on the Panhandle’s economy and lifestyle. 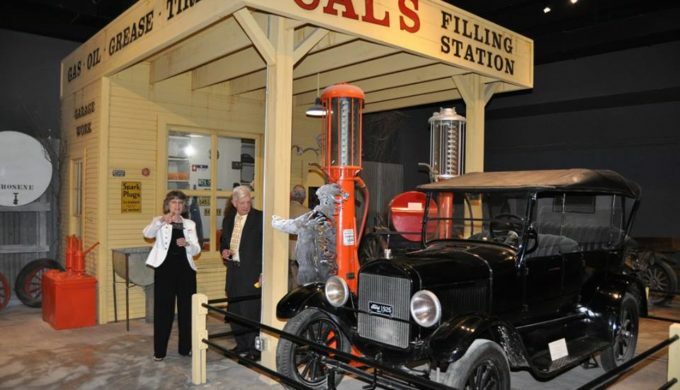 Named for Texas oilman Don D. Harrington, this wing of the museum features examples of historic oilfield tools and drilling exploration methods, together with a full-sized replica of a 1930’s gas station. 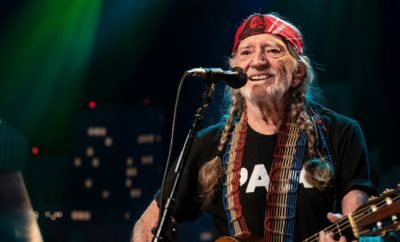 Plans for the renovated exhibit included plotting the evolution of the oil sector and industry through the beginning of the 21st century, as well as the addition of more examples of modern drilling technology. Other components would speak to the modern petroleum industry, its innovations and mix of energies that supplement it, and a Learning Center to provide space for digging deeper into some of the topics presented in the exhibit. 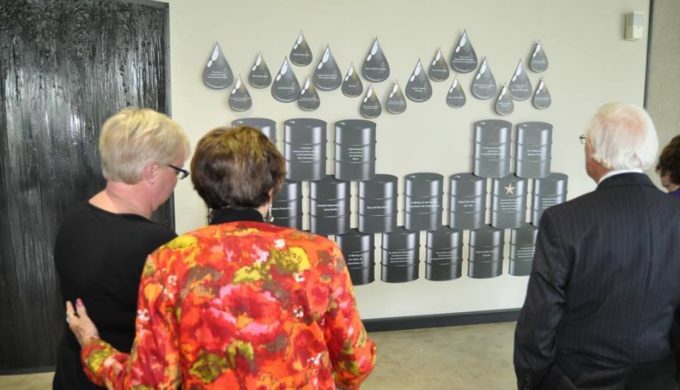 To fund the upgrade, the museum partnered with the Panhandle Producers and Royalty Owners Association and offered 250 personalized “oil drops” and “barrels” to be placed on a donor wall of the museum balcony for costs ranging from $250 to $1,000. 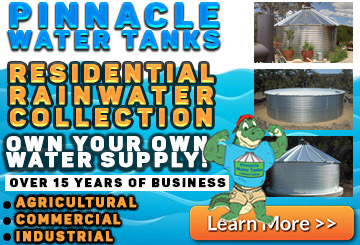 Pictures of their renovation project are available on their website as well as the museum’s Facebook page, or better yet, you can personally visit the museum to catch up on the past and learn about the present at the Panhandle Petroleum Story exhibit.